Wednesday Night Suppers are from 4:30-6pm in the FLC Dining Room. Please call the church office (824-3271) to make your reservation before noon on Monday. 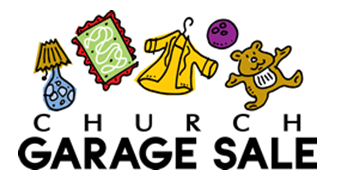 The Georgia Barnette Garage Sale will be on Saturday, September 29 from 8-11am in the Family Life Center. Items are needed and can be dropped off at the designated garage sale room in the education building. You are invited to attend a special meeting on Monday, January 14th at 6:00 p.m. to see the new First Place materials. This is not an orientation, but only for informational purposes. We will meet in the building on the south side of First Baptist on Curtis Street at 6:00 p.m. Look for the balloons! The new session will begin January 21st at 6:00 p.m. The next four week New Members Class will be held starting in September. The class will be on Sunday 9/9, 9/16, 9/23, and 9/30. 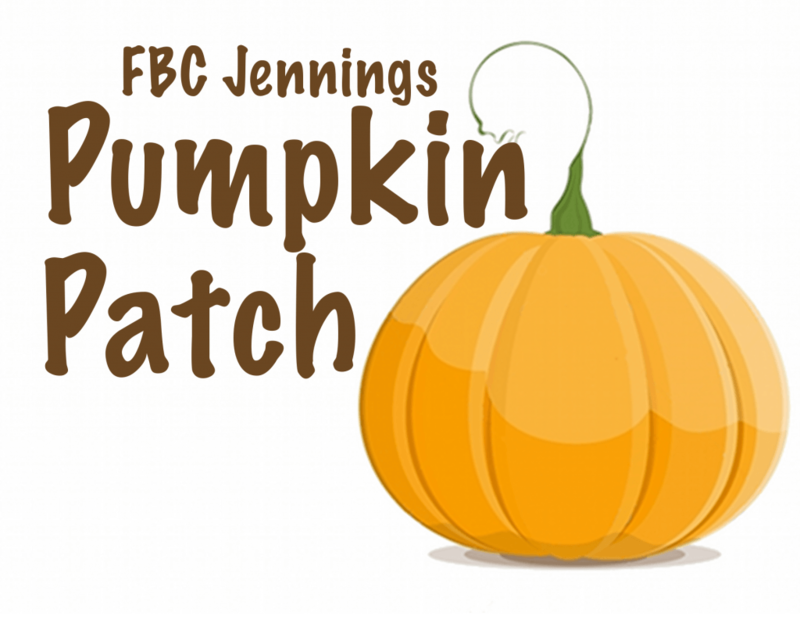 Class will be held in the FLC Dining Room starting at 9:15am. Contact the church office at 824-3271 if planning on attending.